Iraqi Kurdistan or Kurdistan Region (Kurdish: Herêmî Kurdistanî, Arabic: إقليم كردستان ) is an [COLOR="Blue"]autonomous [/COLOR]Region since 1991 (de facto state) in Iraq.It borders Iran to the east, Turkey to the north, Syria to the west and the rest of Iraq to the south. 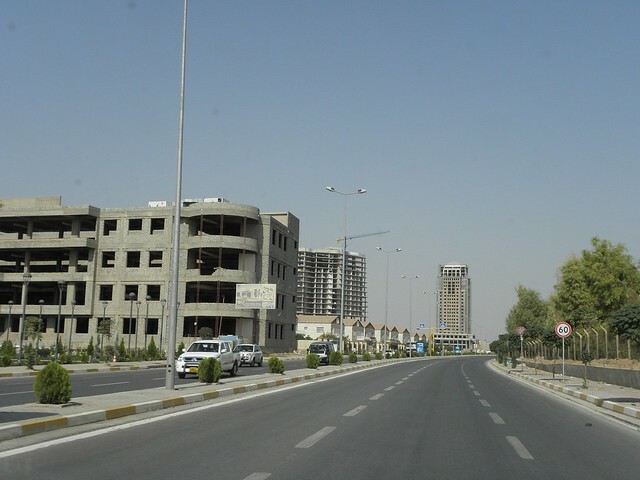 Its capital is the city of Arbil , known in Kurdish as Hewlêr. The Region is officially governed by the Kurdistan Regional Government KRG. Following the 1991 uprising of the Iraqi people against Saddam Hussein in Gulf war , many Kurds were forced to flee the country to become refugees in bordering regions of Iran and Turkey. A northern no-fly zone was established following the First Gulf War in 1991 to facilitate the return of Kurdish refugees. As Kurds continued to fight government troops, Iraqi forces finally left Kurdistan in October 1991, leaving the region to function de facto independently; however, Iraqi Kurdistan continues to view itself as an integral part of a united Iraq but one in which it administers its own affairs. The three governorates of Duhok, Erbil (Hawler) and Sulaimani comprise around 40,000 square kilometers and have a population of around 5 million.Disputes remain between the central Iraqi government and the Kurdish government about predominantly Kurdish territories outside the current borders of Iraqi Kurdistan. there are also issues of Kurdish disputed "sliced off" areas that was done by Saddam between Erbil and Baghdad weather they are to annex back to KRG or stay as they are. even though Kurdistan is located in the middle east but it has mountainous and beautiful landscapes with waterfalls every where and NY times has listed it amongst other 41 places in the world to visit in 2011. KRG-controlled parts of Iraqi Kurdistan are estimated to contain around 45 billion barrels (7.2×10^9 m3) of oil, making it the sixth largest reserve in the world and 200.83 Trillion Cubic Meters of Gas. Extraction of these reserves began in 2007. As of July 2007, the Kurdish government solicited foreign companies to invest in 40 new oil sites, with the hope of increasing regional oil production over the following 5 years by a factor of five, to about 1 million barrels per day (160,000 m3/d).Gas and associated gas reserves are in excess of 200 TCF. Other underground resources that exist in significant quantities in the region include coal, copper, gold, iron, limestone (which is used to produce cement), marble, and zinc. 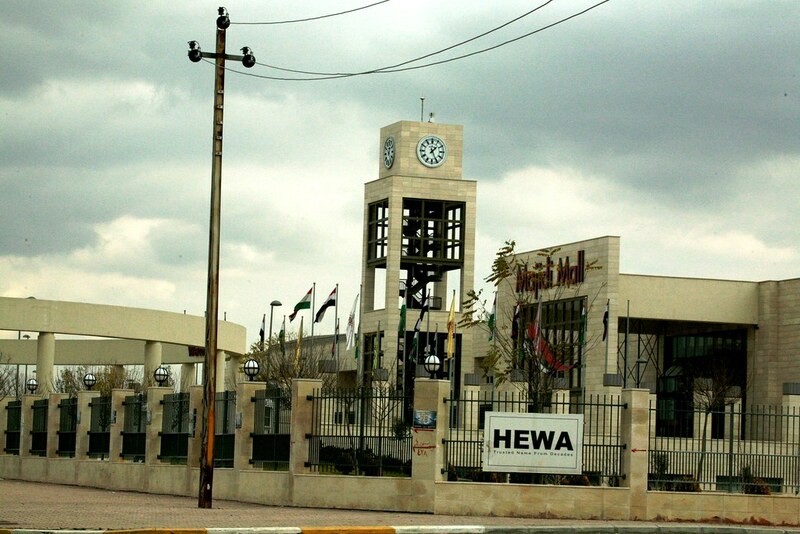 The world's largest deposit of rock sulfur is located just southwest of Erbil (Hewlêr). Last edited by alan131210 on Sat Nov 10, 2012 6:04 pm, edited 104 times in total. hehe yeah too much development , its said S.kurdistan comes after Dubai for its fast development in the region . The first fully Western Style, multi-level Shopping Mall, the OK is designed around an internal full-height 50 metre long Atrium rising from the Mall’s entrance, through the first and second floors, and right up to the glass roof. Walkways around the Atrium are reached by 20 metre travelators rising the four metres between floors. 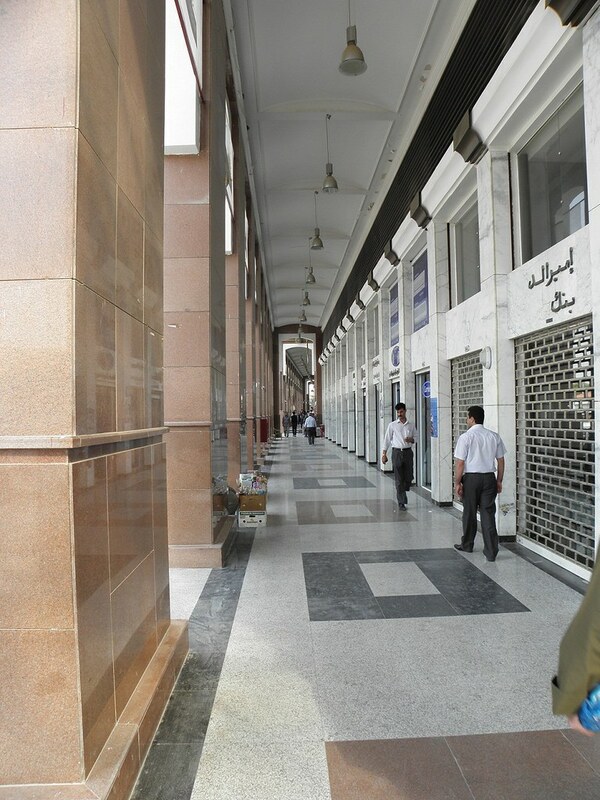 Shops at every level have their shopfronts to the walkways. 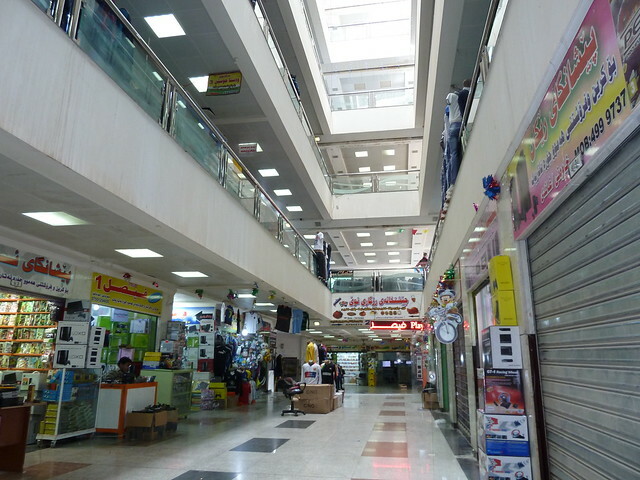 The Atrium, walkways and the shops are fully air-conditioned and the HHP bring 24 hour electricity to the Mall. 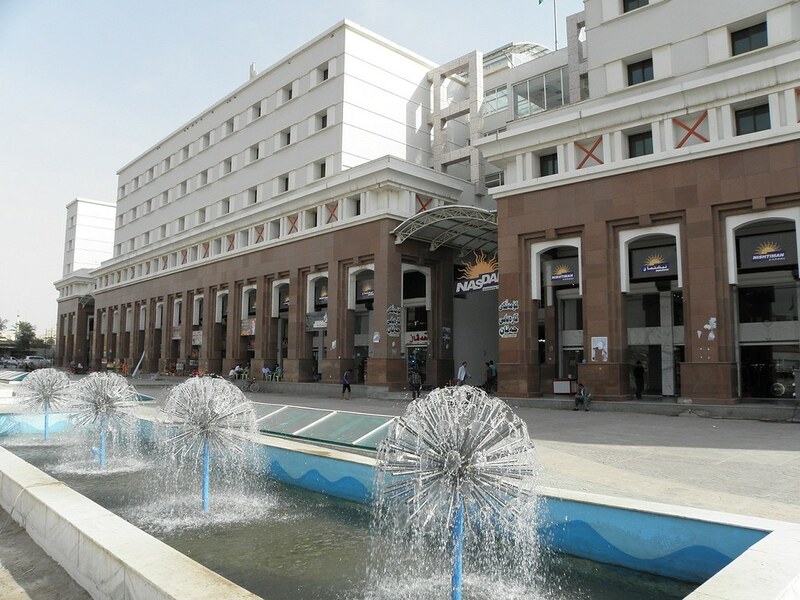 Cafes, seating areas, indoor landscaping and fun features are sited all around the Mall. The second floor is an entertainment area and food court with a number of restaurants, fast food outlets and cafes, with a view to the Park and Gulan Road. The underground car parking is approached via a ramp from the front elevation and trafic is controlled by electronic barriers and pay consoles. Three air changes per hour and the washing of air flow ensures that in Summer internal mean temperatures will be kept at between 25c - 28c throughout the Mall and Shops. Toilets are placed on each floor. Landscaped balconies to the Atrium, music and shop advertising announcements and a supurb level of finishing to public and movement areas ensure that the OK Mall is a destination to visit - not simply a place to buy. Last edited by alan131210 on Sat Apr 14, 2012 5:26 am, edited 4 times in total. Last edited by Kulka on Tue Nov 08, 2011 3:20 pm, edited 1 time in total. Residecial appartments in Erbil on 60 Donim, each of appartments consists of 8 floors, 2 flats in a floor with 150, 200 square meters. Last edited by alan131210 on Tue May 10, 2011 4:48 pm, edited 1 time in total. Last edited by Kulka on Tue Nov 08, 2011 3:21 pm, edited 1 time in total. The proposal concludes a tourist resort which is divided in to two parts and contains many facilities such as residential, entertainment, sport and service areas designed to satisfy the needs of about 500 residents and about 1000 other user. Erbil, Capital of Iraq’s Kurdistan Region, will soon witness the construction of Telefric (cable car). The first of its kind in Kurdistan Region and Iraq, the project which includes tourism compound will be constructed by a local company and lay on the high altitude area between Korak Mountain and Bekahl resort. The project is more than 4000 meters long and 1100 meters high. It is expected to annually attract visitors inside and outside Kurdistan region to see and enjoy the beautiful and mountainous landscape. Last edited by alan131210 on Sat Apr 14, 2012 5:08 am, edited 1 time in total. i want everyone that has photos of kurdistan cities photos to post them here . i will open one for natural places as well. Last edited by alan131210 on Sat Apr 14, 2012 5:09 am, edited 2 times in total. but i think facebook took this option away you maye need to upload them in myspace and then do the way i explained to post them here. Last edited by Kulka on Tue Nov 08, 2011 3:22 pm, edited 1 time in total. i dont have the attachment option either i dojnt think its there anymore! not that hard kulka . zagros tv station ... to be handed back to the government according to plan of the reform package.